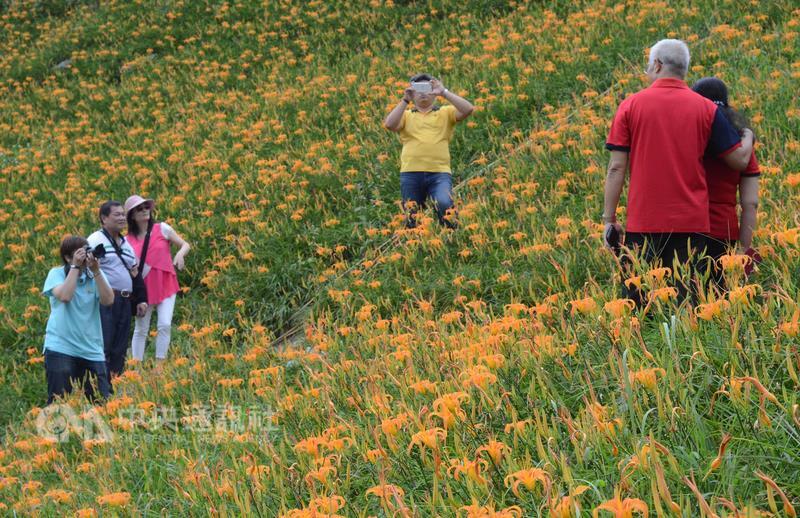 The end of the school summer break traditionally marks the end of the flowering season of orange daylilies in Taitung, southeastern Taiwan, but local farmers said the sight of the bright orange flowers are expected to last through September this year. 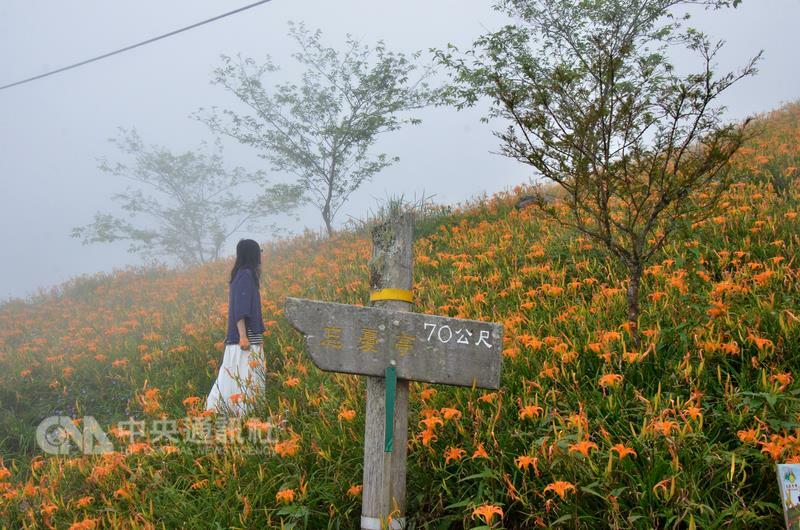 In Taimali Township, where the plant is a major crop, orange daylilies at the higher altitude of 1,340-meter Jean-Zen Mountain only came into full bloom at the beginning of September. 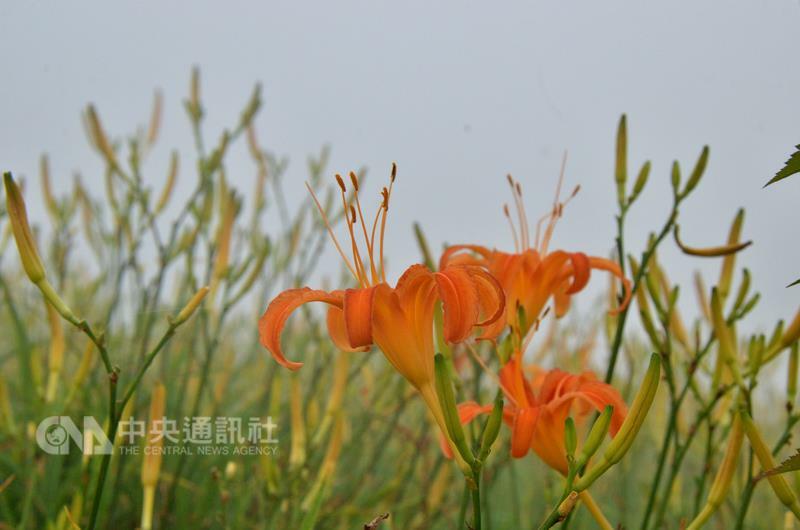 The plants at lower altitudes are still only in bud, and are set to flower through the end of September, the farmers said. The delay of two to four weeks in flowering has been caused by warm weather late last year and cold temperatures in January that brought the first snow in years to several areas of Taiwan, said Hsiue Ming-tong (薛銘童), an assistant research fellow at the Taitung District Agricultural Research and Extension Station. While the late bloom saved the crop from the effects of Typhoon Nepartak that hit Taitung in early July, local farmers said they may have not enough workers to pick the flowers, since the children and young people that usually help during the summer break are back in school.